Happy Book Birthday, Aria…Swords and Zombies and awesome giveaway!!! Today on the blog I’m spotlighting the fabulous Aria Kane’s post apocalyptic novel, Once Upon a Darkness. 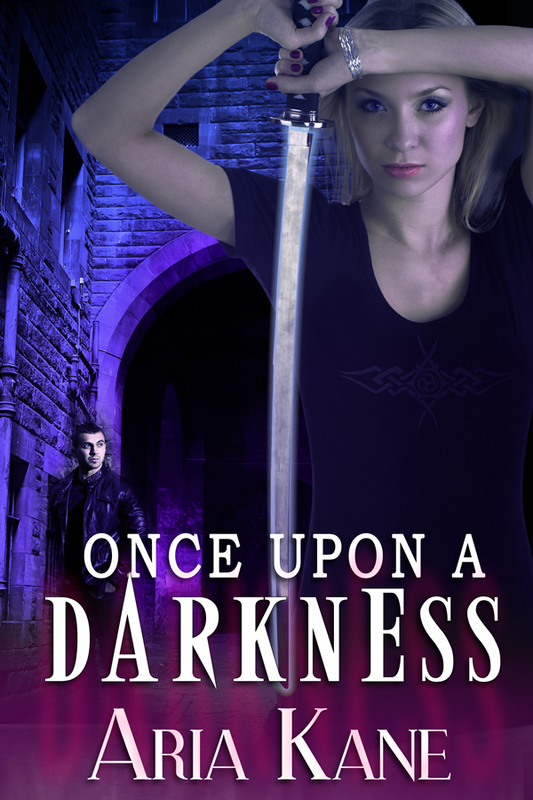 Once Upon Darkness is out…TODAY!!! 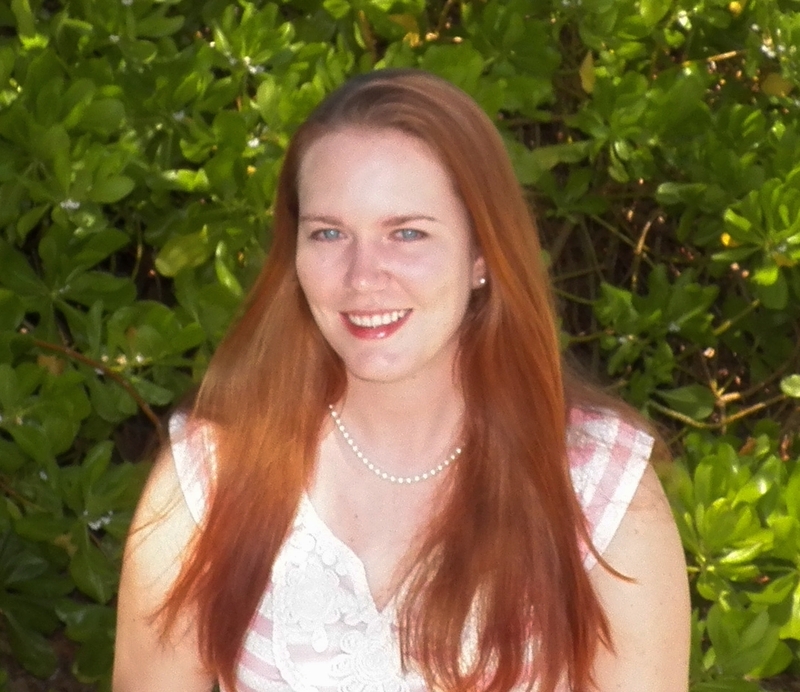 Posted by bookishblurb on June 17, 2013 in Buzz and tagged Aria Kane, Books, Giveaway, Zombies.